Walking Cairo streets is enjoyable, despite the terrible press the city gets. I knew there were bound to be locals who know that and live it and even promote it. A little while ago I came across Cairobserver, a great blog about architecture, urbanism and culture. Very much looked like the place on the web that would be in touch with those locals, probably run by those locals. 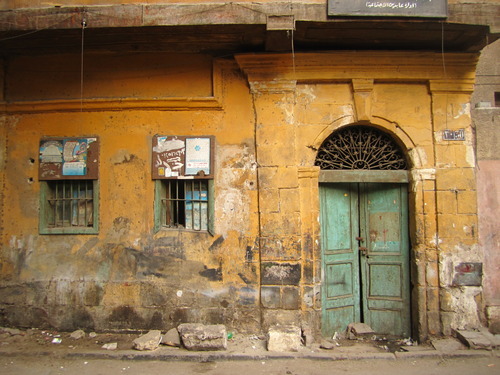 And right I was: read this great post about walking the city in which Nabil Shawkat describes the pleasures of exploring Cairo on foot. The info made it from this blog to the newspaper. English medium but still….the message is being spread. This entry was posted in personal and tagged Cairo, Cairobserver, walking. Bookmark the permalink.